At MACA, we know that riders want to explore their limits on starts, jumps, corners and passing techniques. We can provide the expert guidance and combined with the rider’s desire and commitment, anything is possible. 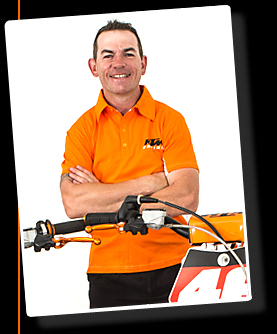 Glenn Macdonald is a multiple State and National Motocross Champion with over 20 years coaching experience, and is an accredited Level 2 - Master Coach. It is with this expertise we can deliver the skill and techniques to become a champion, as evidenced by our involvement with numerous junior and senior Champions as well as the management of various racing teams. Glenn Macdonald has managed various racing teams including the Yamaha Junior Development Team (VIC), numerous MACA Coaching supported riders, Glenn Macdonald Racing-Motorex KTM Junior and Women’s Racing Team and was appointed rider mentor and team manager of the KTM senior Supercross team in 2008-2009. 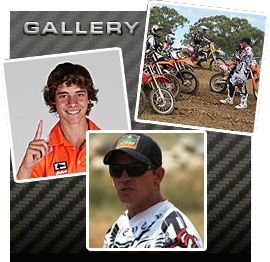 Glenn Macdonald has also served as Team Manager for Motorcycling Australia to lead the Australian contingent entered for the FIM World Junior Motocross Championships at Czech Republic 2013, Belguim 2014 and Spain 2015 involving numerous podium results. All roles leverage skill in not only Team Management but that of coach, mentor and strategist. Glenn Macdonald’s talents are respected internationally, with rider guidance and support for multiple podium results on the world stage. "Our goal at the Motocross Advanced Coaching Academy is to provide a professional coaching service in the motorcycling industry"
We cater for riders of all ages and skill level. 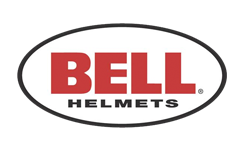 Our coaches have a high standard of communication skills, presentation and racing ability and will instruct at a maximum ratio of 15:1 with no more than 30 riders per day. First Aid officers will be in attendance at all times and will be conducted primarily on Motorcycling Australia affiliated club venues. MACA Coaching also provides regular advice to Motorcycling Australia and State Controlling Bodies on current and future initiatives as well as voluntary assistance to various organisations.